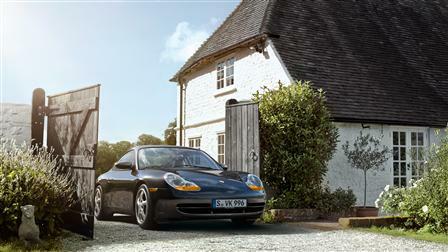 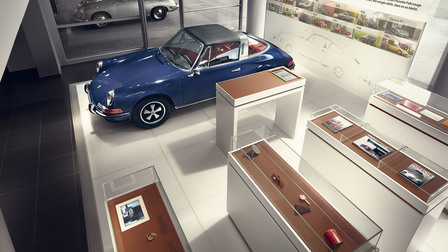 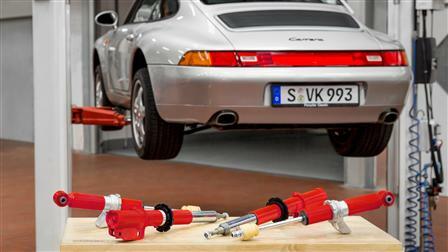 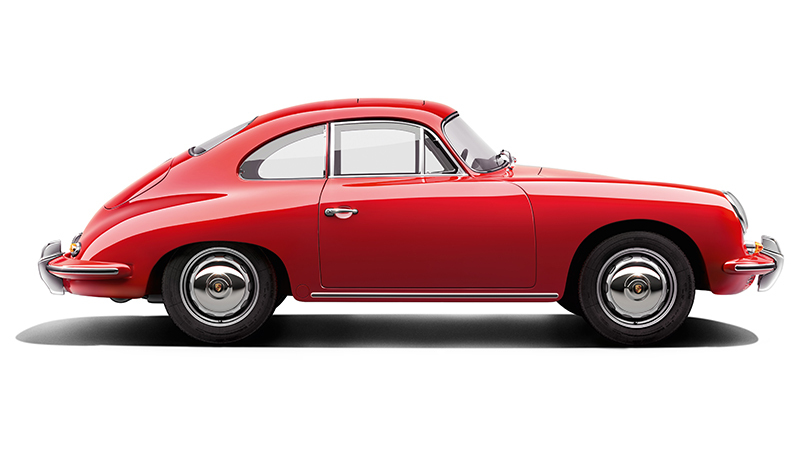 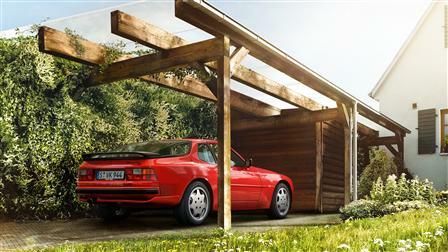 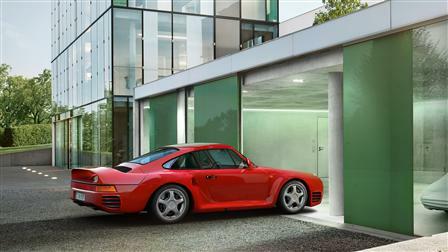 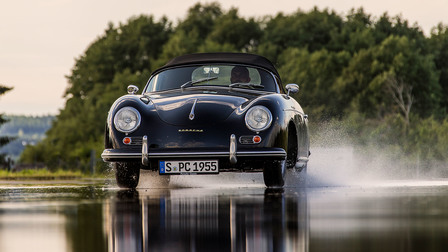 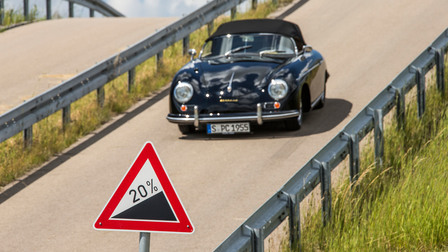 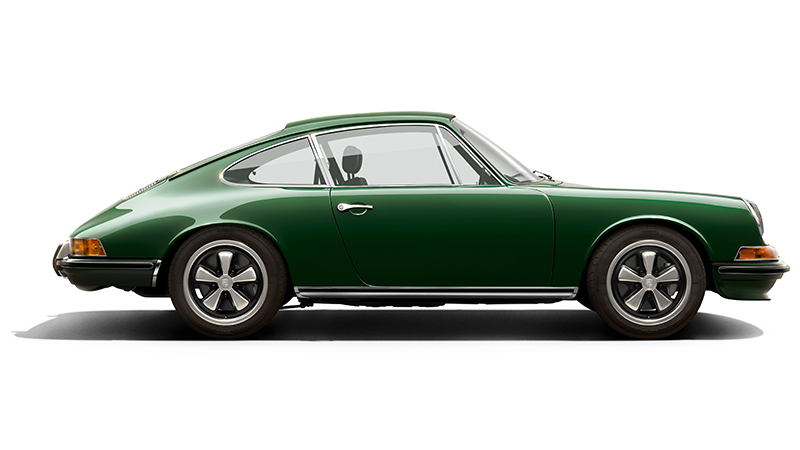 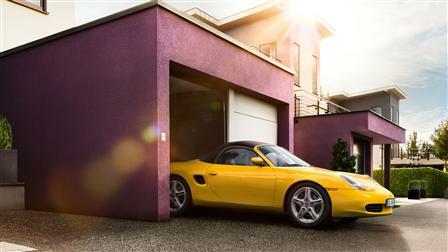 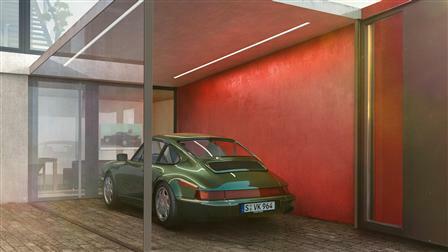 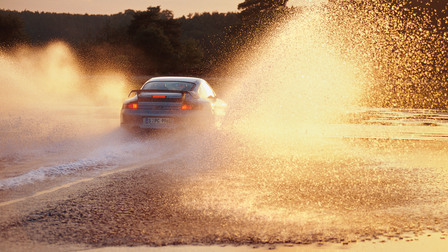 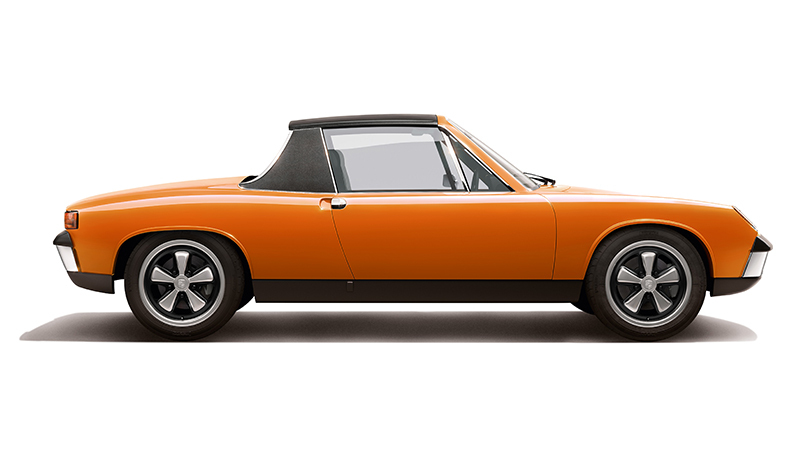 Subscription to the Porsche Classic online newsletter. 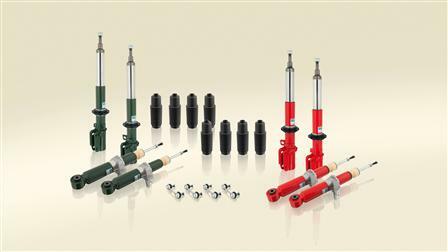 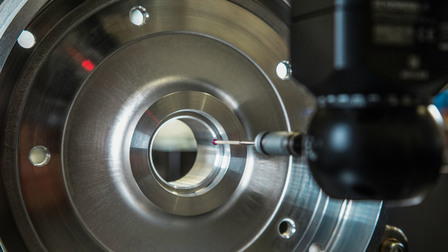 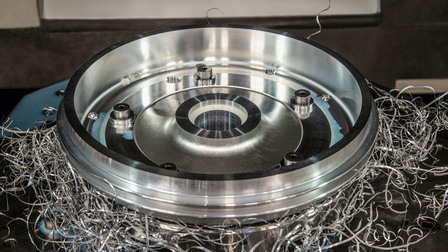 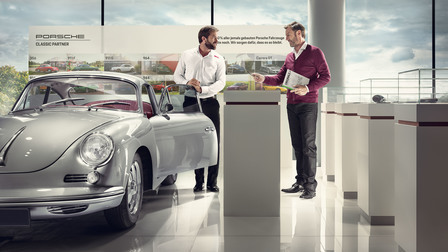 Stay up to date on news about genuine parts & repair, events and much more. 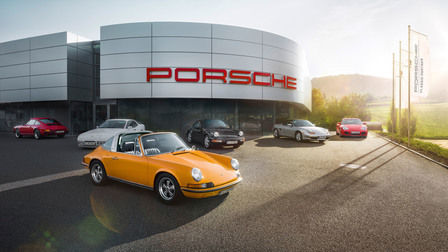 To celebrate 70 years of Porsche the four UK Porsche Classic Partners will be racing a 1965 911 in a variety of events, from Silverstone Classic to the Nürburgring Oldtimer Grand Prix, driven by some legends from Porsche history including Richard Attwood, Derek Bell and Anthony Reid. 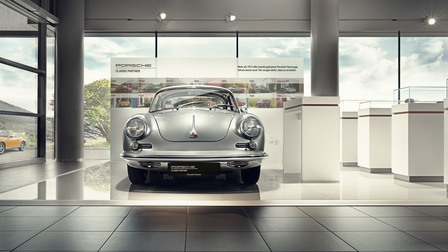 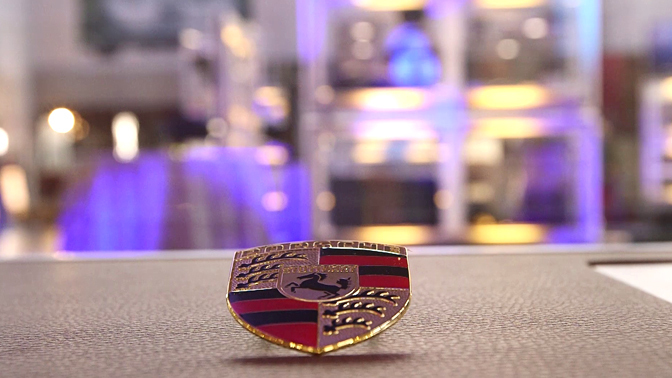 Find out more about the Porsche Classic Restoracing competition. 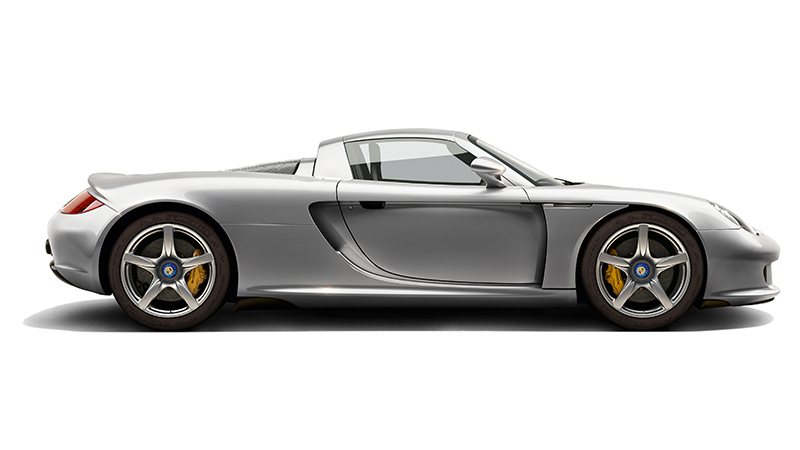 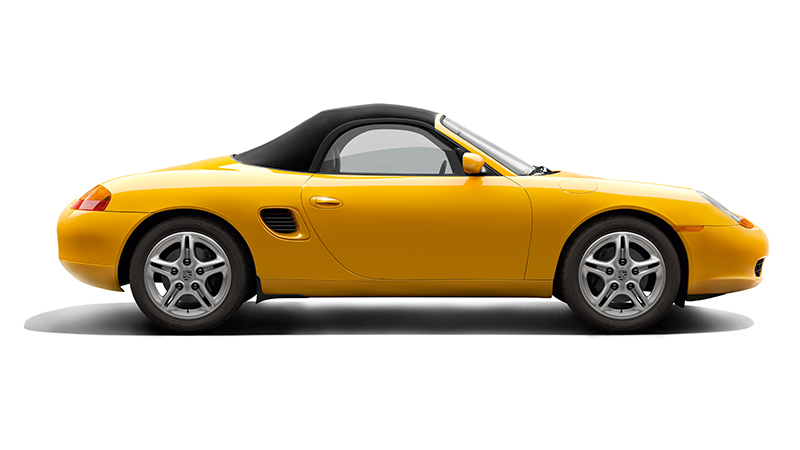 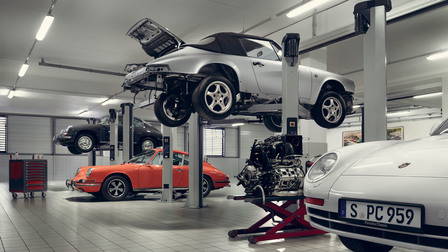 To celebrate the 20th anniversary of the 986 Boxster, Porsche Centres from all over the United Kingdom will be restoring and racing these iconic cars. 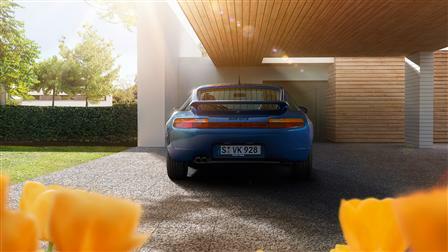 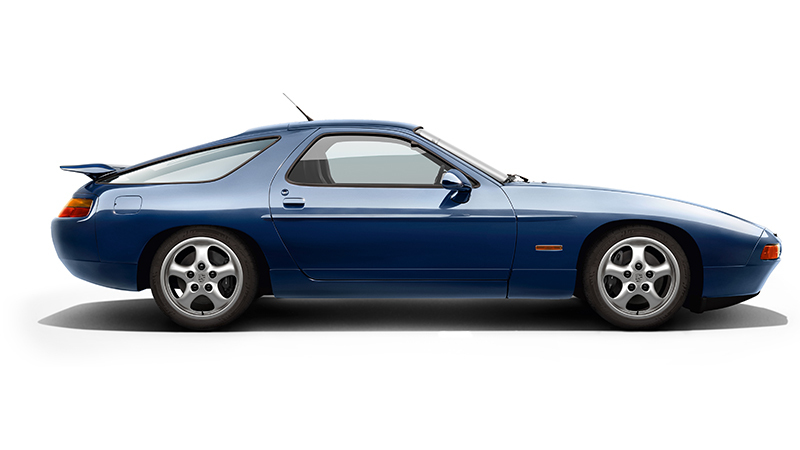 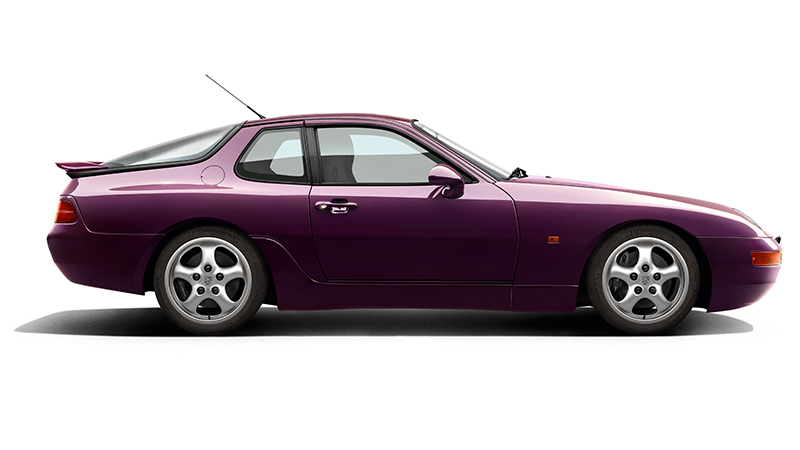 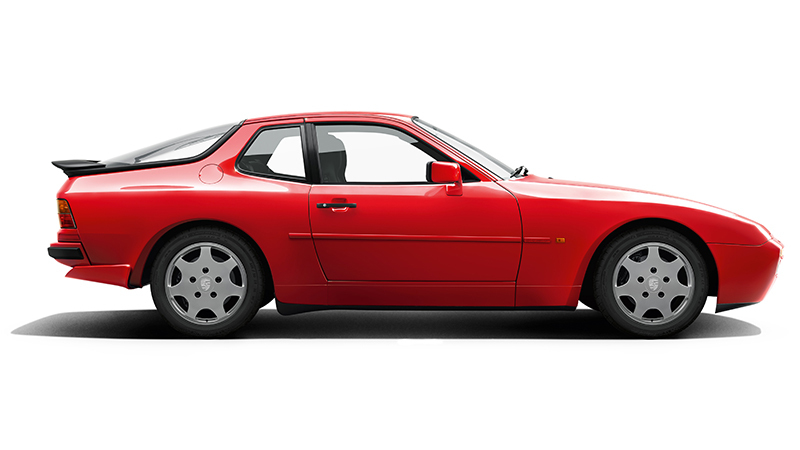 Introduced to the public in spring 1977, the Porsche 928 became the first sportscar ever to be distinguished with the title "Car of the Year" one year later. 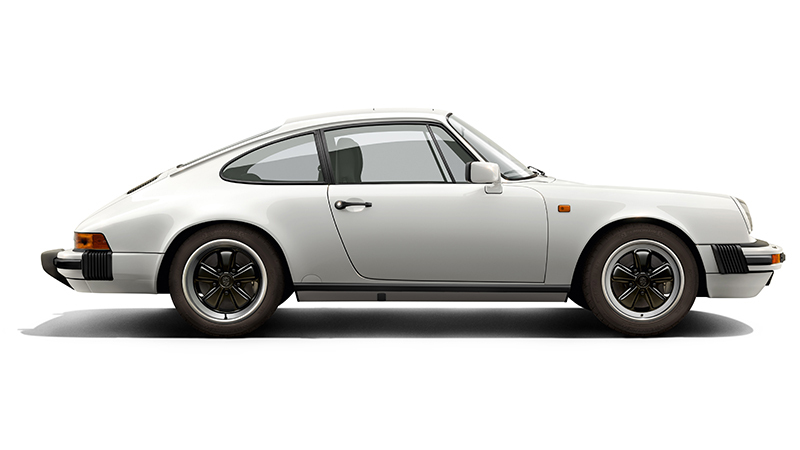 To celebrate its 40th birthday the four UK Porsche Classic Partner Centres will be entering a 1978 928 in the 2017 season of the HSCC 70’s Roadsport Championship. 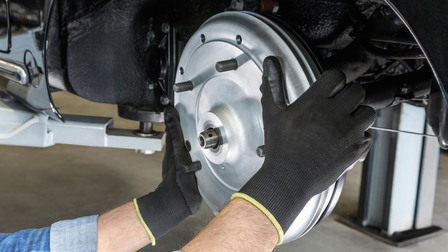 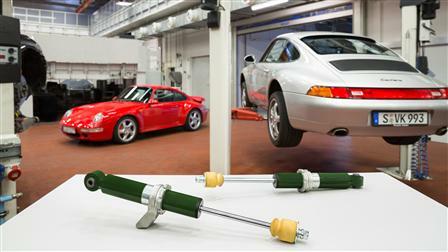 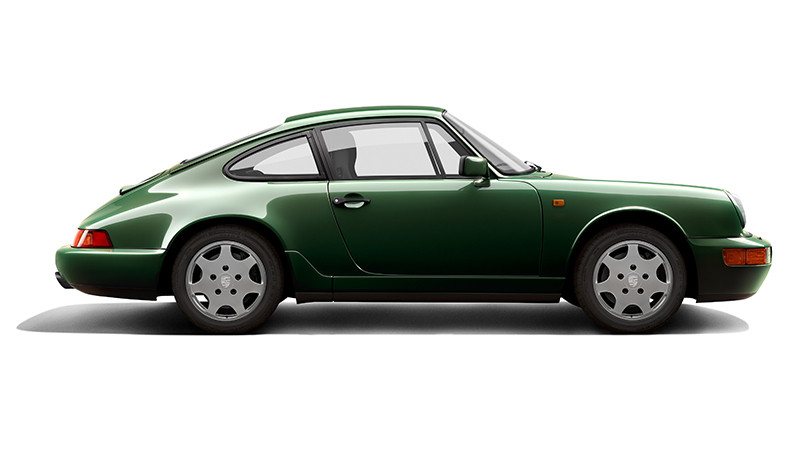 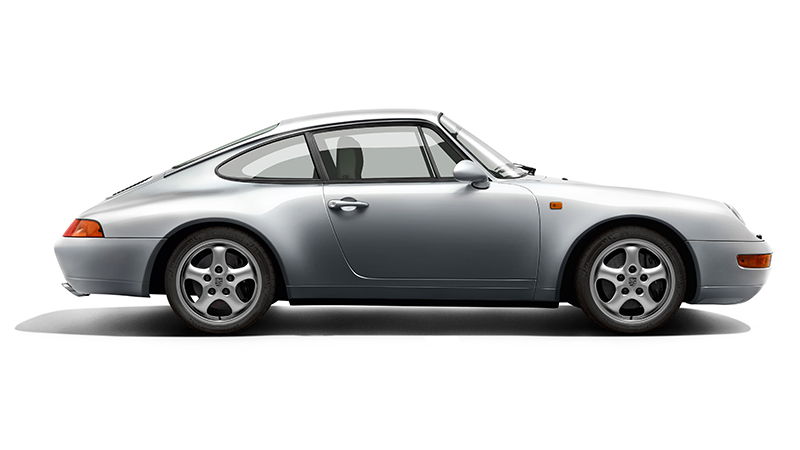 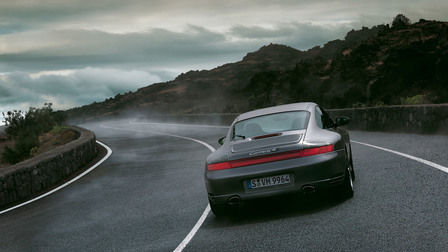 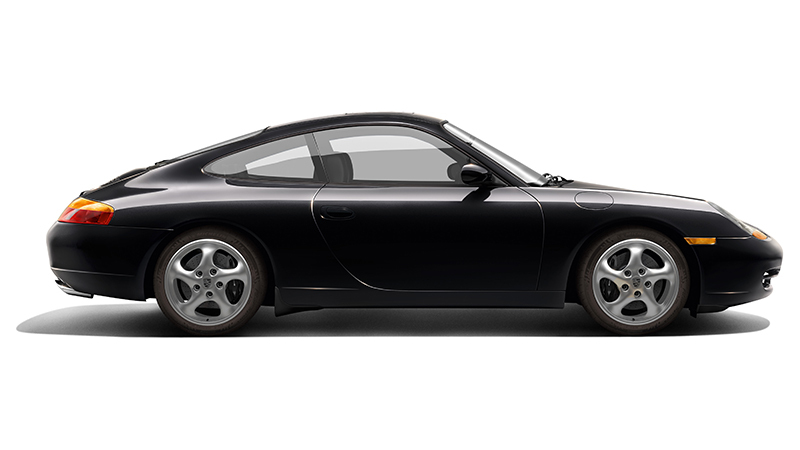 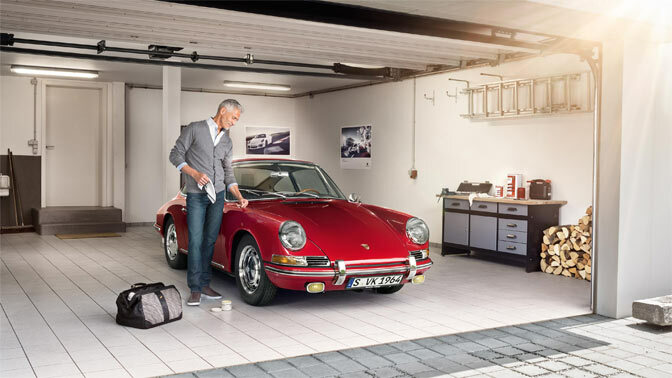 Maintaining your classic Porsche is simple thanks to the range of services and Porsche Classic Genuine Parts available at your local Porsche Centre. 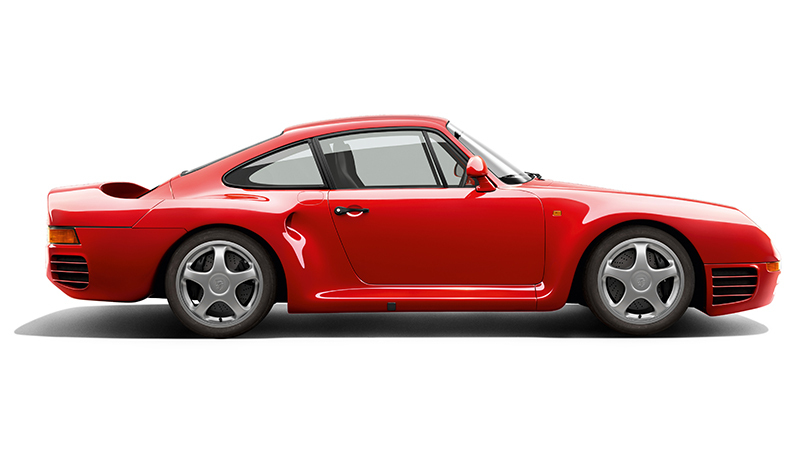 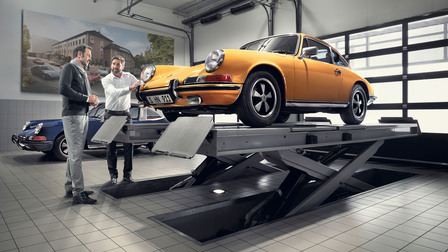 The Porsche Classic Oil Service is now available at participating Porsche Centres, using the compatible Porsche Classic Motoroil and 'red' Porsche Classic oil filter to keep your classic running smoothly. 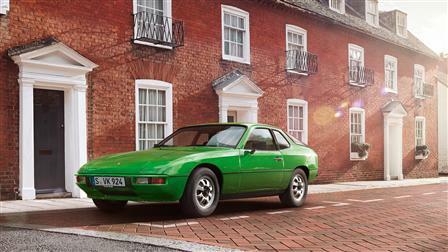 Find out more about our restoration project of the Porsche 924 GTP. 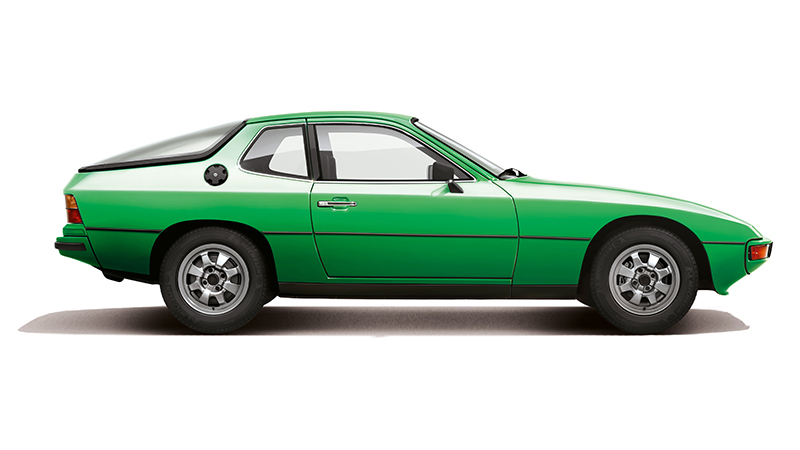 To celebrate 40 years since the launch of the 924 we restored the legendary 924 GTP Le Mans race car in conjunction with our network of Porsche Classic Partner Centres.